Details: The project is coming up at Manjalpur in Vadodara. 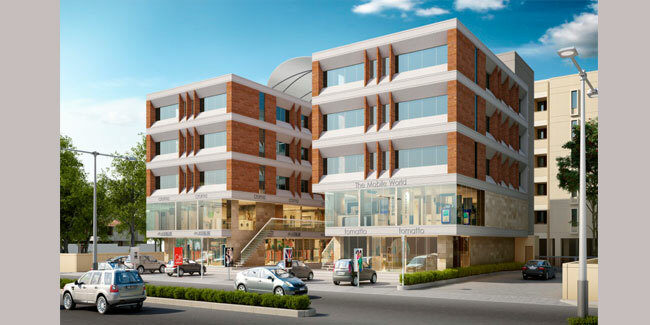 The project offers 4 residential and 1 commercial tower with G+5 floors, it has 80 residential flats, 44 commercial shops & 90 offices units of 2 BHK apartments, shops and offices. The amenities include Landscape Garden, Gated Community, Gymnasium, 24/7 Water Supply, Car Parking, etc. Old Padra Road, Vadodara-390007, Gujarat.